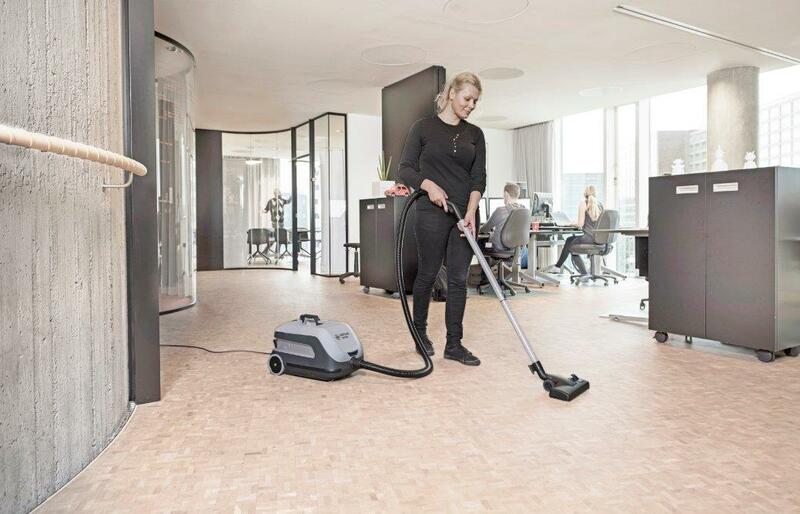 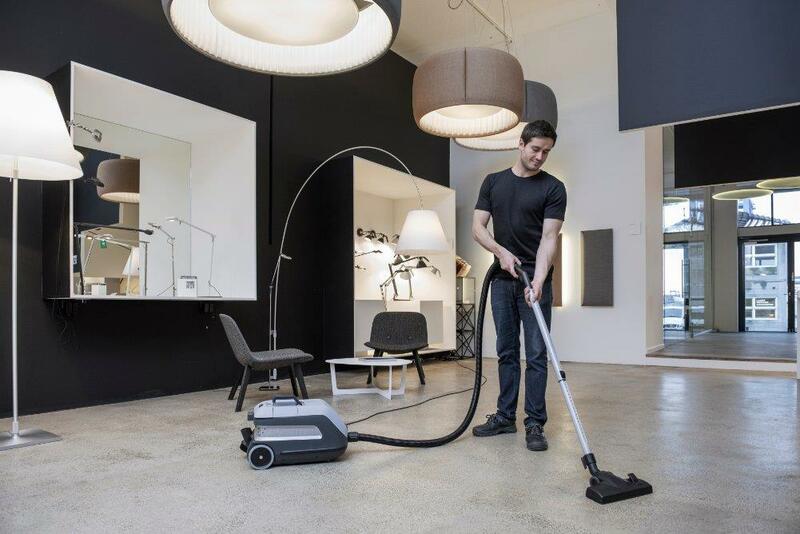 The Nilfisk VP600 has a modular design allowing flexibility to choose exactly what you need and makes the machine easy to maintain and service for years to come. 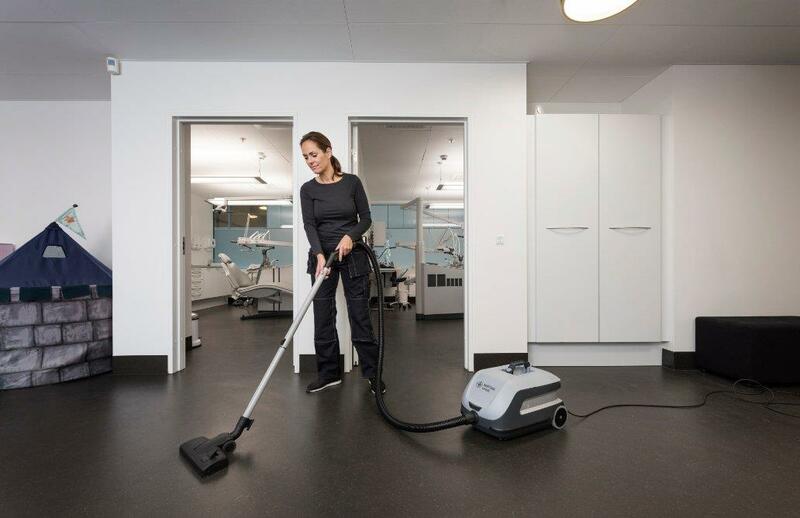 When a cord is worn out or damaged, it can easily be replaced by a new cord module in no time, providing your business with a machine that need never be out of service. 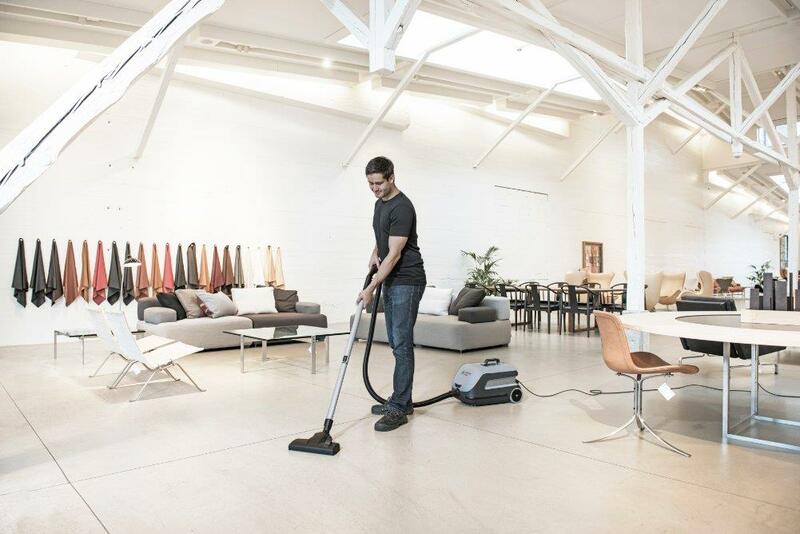 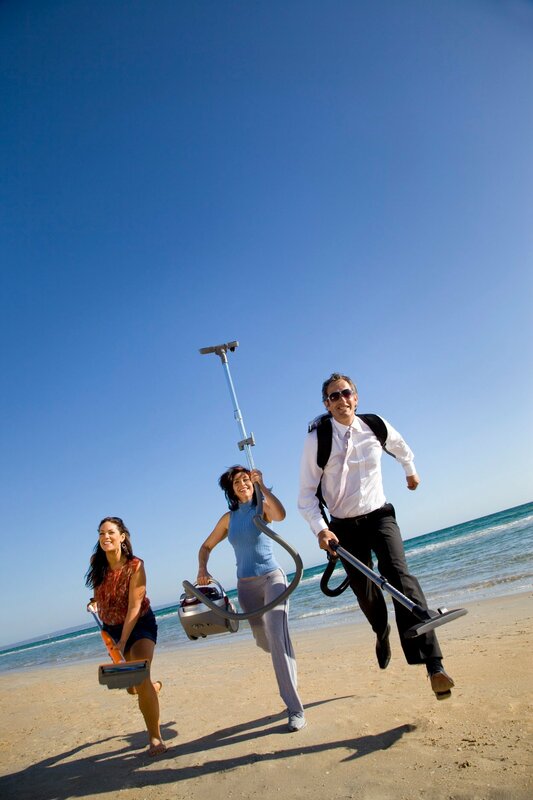 The Nilfisk VP600 offers a wide range of features to choose from and you can find exactly the variant that fits your specific cleaning job. 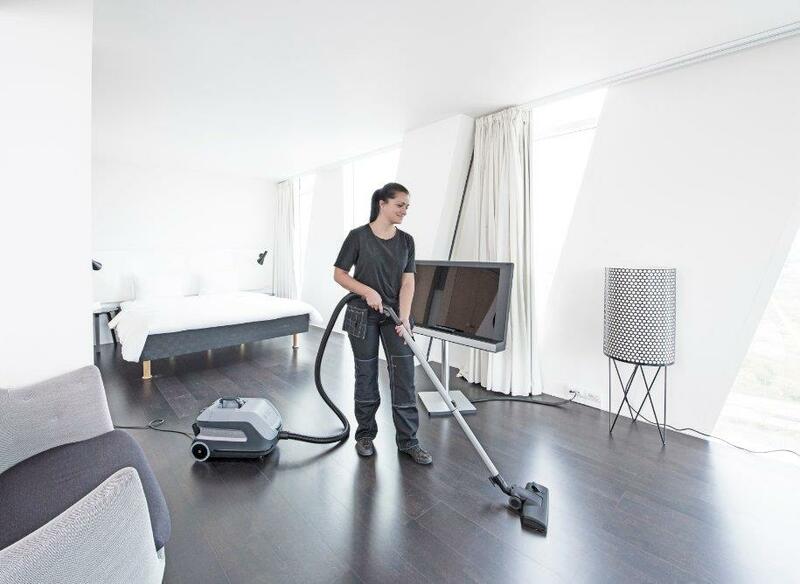 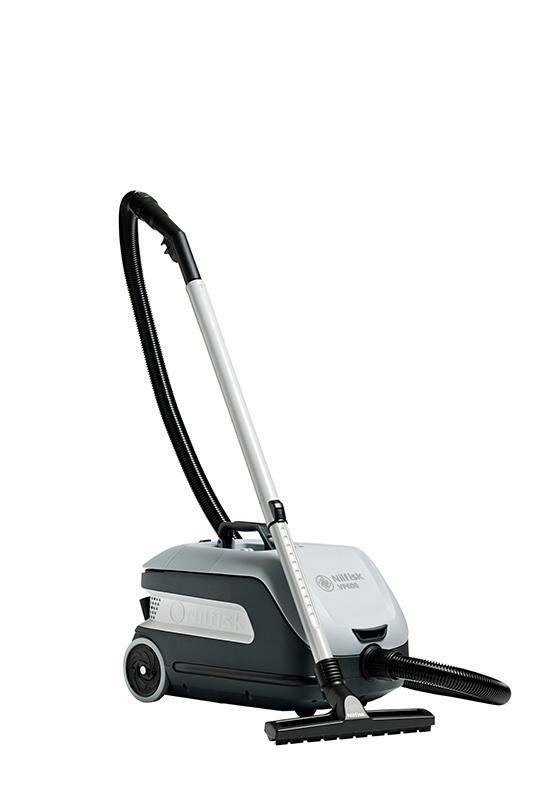 The dual speed function and low sound level makes the machine ideal for daytime cleaning in hotels, restaurants, offices and institutions. 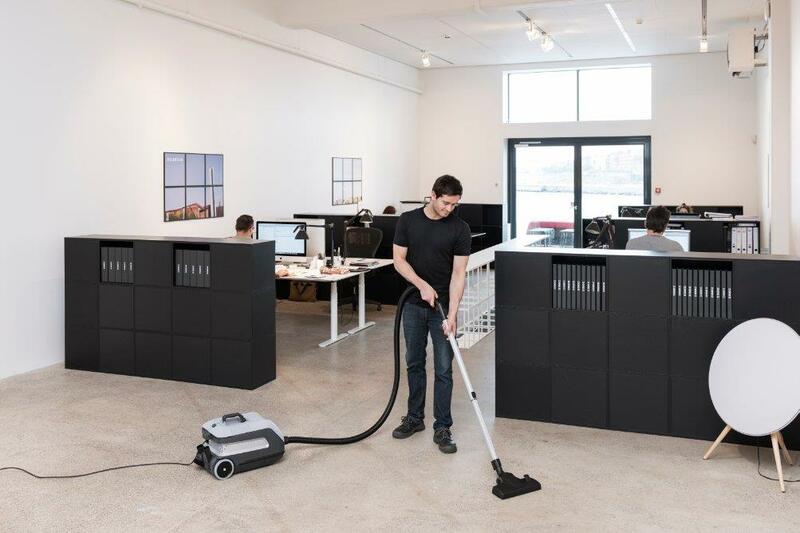 HEPA filter is standard to ensure a clean work environment.